We were just informed GoWing that they have announced a new product for their Lens Flipper (review) on Kickstarter. 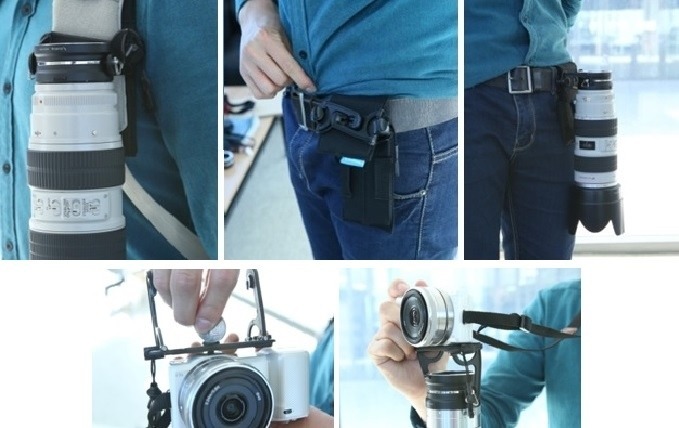 The Lens Flipper is a quick and easy way to change lenses, but what if you could attach the Lens Flipper to a Backpack strap, Camera bag strap or a belt? The new product is the "Flippin' Clip". If you already own a Lens Flipper, the clip is $35 through Kickstarter ($10 savings). If you don't have a Lens Flipper, you can get one with the clip for $79 super early bird/$95 early bird/$109. If you need more than one, they also have packages for two ($162 super early bird or $192 early bird) and three ($279). 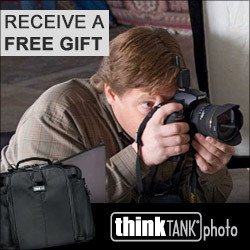 GoWing's idea is to make our life as a photographer easier and more convenient. We noticed that switching lenses at times was a hassle and difficult. So we made the Lens Flipper. Currently, we have the Lens Flipper for Canon, Nikon, Sony E, Sony A and M4/3. 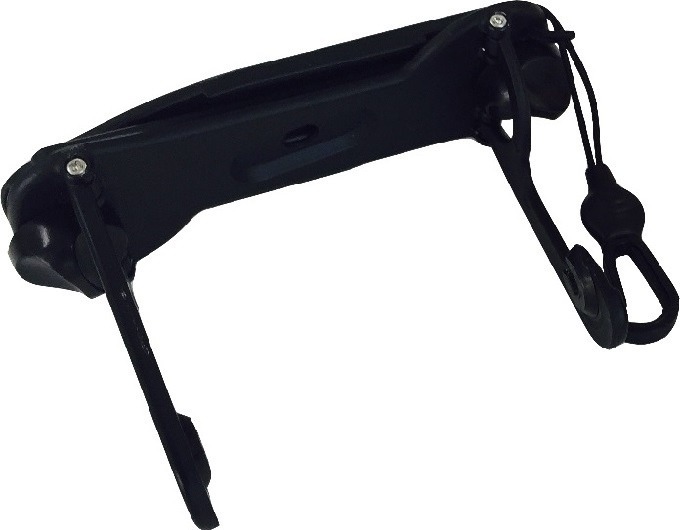 The clip is an extension of the Lens Flipper, making it possible to use the Lens Flipper on a strap or belt. All of our Lens Flippers work with the Clip! We dream of making photography easier. The Lens Flipper is a quick and easy way to change lenses, but what if you could attach the Lens Flipper to a Backpack strap, Camera bag strap or a belt? Introducing the "Flippin' Clip" We are still a young company, so we are turning to Kick Starter to put the "Flippin' Clip" into production! Even the Lens Flipper and Clip are smaller than palm of your hand, each of them can bear 220lbs and 132lbs. Also, although the concept of the Lens Flipper is simple but it's made of First and Best 34 materials that keep your lenses locked on the Lens Flipper until you push the release button. And then, the Clip is willing to assist the Flipper that is yours! Welcome to GoWing’s light-hearted world! - Lens Flipper: All of Lens Flippers have same mechanism compared to Camera. So, it's really easy for every photographer to use. We have 5 different models (Canon, Nikon, Sony-a, Sony-E and M4/3) so that you can choose one what you use. 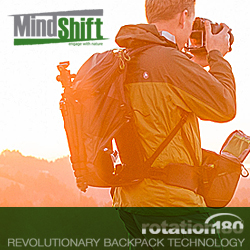 - Clip: Simply attach the clip to your bag strap, back pack, or belt, then click the Lens Flipper into the clip. When done, the arms of the Clip folds so it won’t be in your way when not in use!